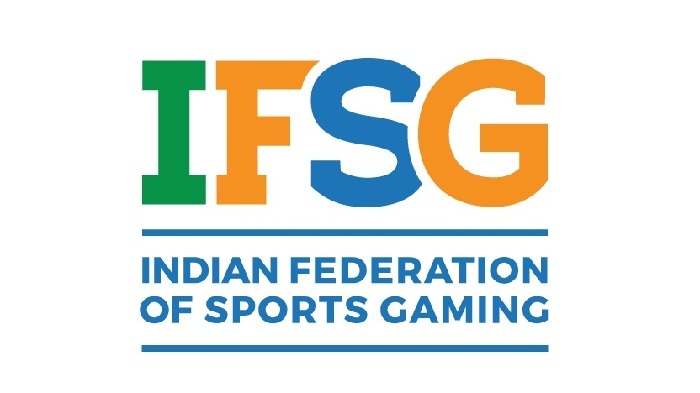 Indian Federation of Sports Gaming (IFSG) has announced the appointment of John Loffhagen as its president. Loffhagen will drive IFSG’s agenda of creating a thriving ecosystem for sports, gaming users and operators in a number of ways including laying down guidelines for a common set of industry practices, dissemination of know-how to members and assisting with potential arrangements with rights holders for the benefit of members. An international legal expert, Loffhagen trained and qualified as a lawyer in the city of London where he spent eight years practicing corporate and commercial law. In 1998, he joined IMG in London, becoming the head of legal for EMEA in 2000. John spent his early years at IMG working on acquisitions and joint ventures in several sectors including football and entertainment. His stint with IMG is soon coming to an end, but he retains an ongoing interest and much enthusiasm for business in India with his deep understanding of the industry landscape in the country. John has played an instrumental role in establishing the IPL T20 cricket and ISL football tournaments. He was actively involved in framing the rules, regulations and the governance structure of these events. He is also associated with a UK law firm, Onside Law as a consultant. Currently, IFSG has 11 members that are working together to create standardised best practices and drive self-regulation. Some of the members include Baadshah Gaming, Vinfotech, Fantain, etc. StarPick, who recently launched its India operations during the T20 season, is the latest to come on board. ← ‘Ant-Man and the Wasp’ have a special surprise only for Indian fans!